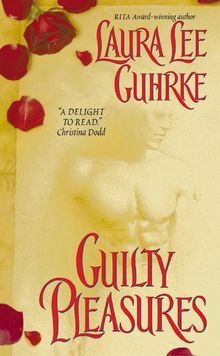 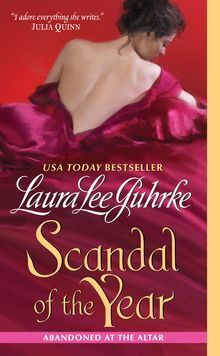 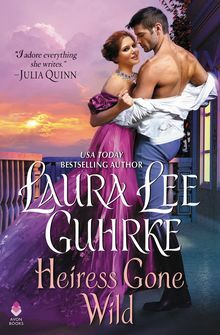 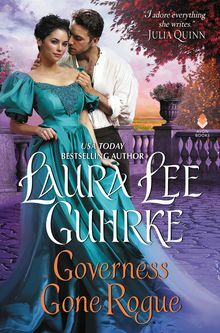 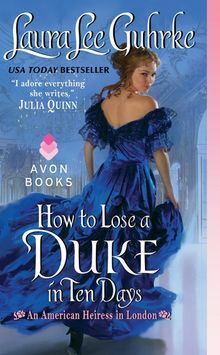 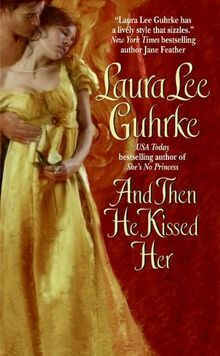 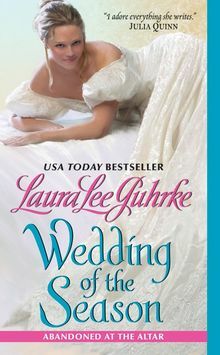 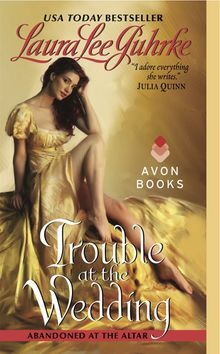 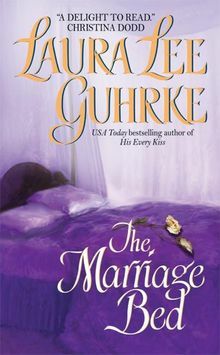 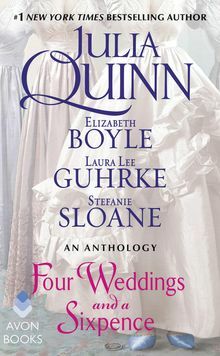 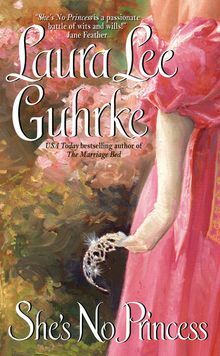 USA Today bestselling author Laura Lee Guhrke is back with the latest in her dazzling An American Heiress in London series, in which a reformed rogue finds all his honorable resolutions tested by the only woman who ever broke his heart . . .